Joining me on the show today is a professor of ceramics at American River College in Sacramento, a founding member of The E Street Gallery and Studios, and one of my favorite art teachers, Linda Gelfman. She has recently been exploring soft-sculpture as well as her ceramic work. She used her textile pieces in a recent show at The Kaneko Gallery at American River College, titled “Cognitive Dissonance.” The show examined the multilayers of life. “Linda’s Lollies¨ the name she’s given her anthropomorphic soft sculptures, have a mixture of cuteness and the bizarre. Her work has focused on finding beauty in the imperfections that working with clay can provide. Some of her earliest art-related memories include playing in her friend’s wet sandbox. Her love of creativity led her through college, where she was surprised and elated she was able to major in art and could share that love with others. She continued to build an incredible career teaching, installing her work in galleries and continued her education at Sacramento State in graduate school. I’m so grateful for the opportunity to chat with Linda. Our conversation is full of passion for the creative process and the love she has for teaching others. 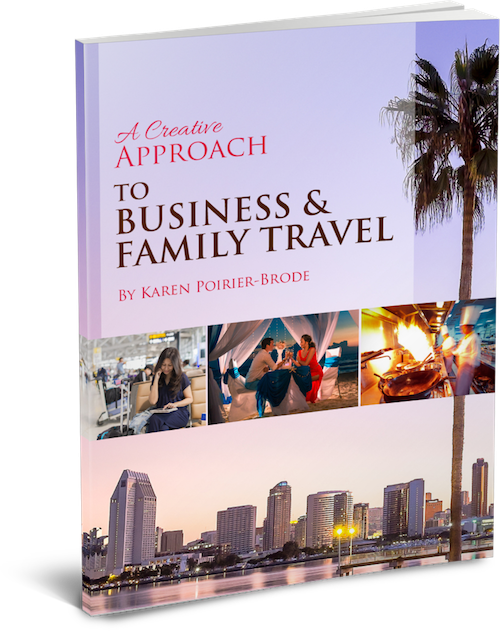 If you need the inspiration to get back into the flow of creativity, listen to this episode, and make sure to check out the ways to connect further with Linda. ● Linda believes everyone has creativity within themselves. 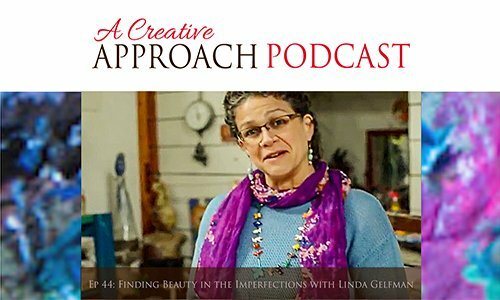 ● Linda found working with clay using the Wabi Sabi method in her early 20s Which helped her gain a deeper appreciation of finding beauty in the imperfect. ● She shares how students can feel empowered in their creativity and sense of expression. ● She enjoys using upcycled materials to integrate new textures and elements into her work and recent gallery installations. ● Linda believes that following your passion is the best way to help and serve humanity. ● She was able to make art and make a living for years. ● It’s OK to be different because that makes us unique and marvelous. ● She shares her thought on what to do if you’re feeling disconnected from life.